Tarascon in the historic historic studio furnished with an area of 29 sqm. sold free !!!!! 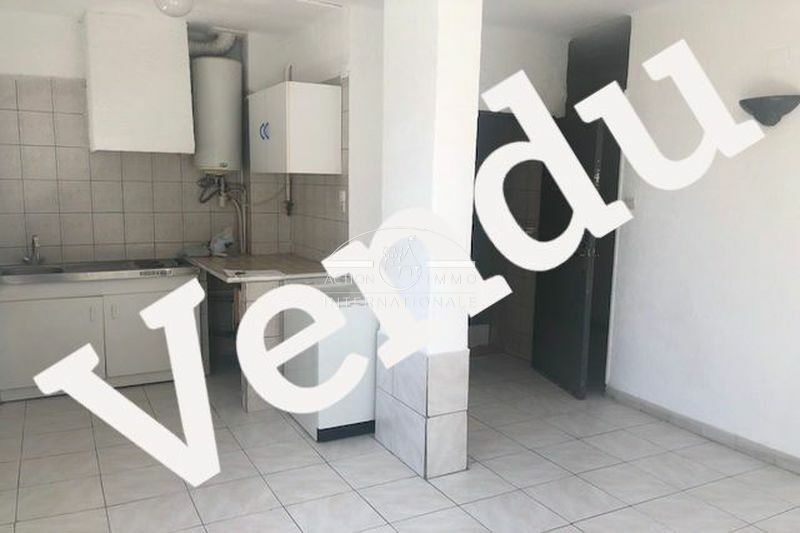 Arles to quickly see studio of about 22 sqm. currently free rental report possible 360 ​​€ monthly. low charges about 35 € quarterly.